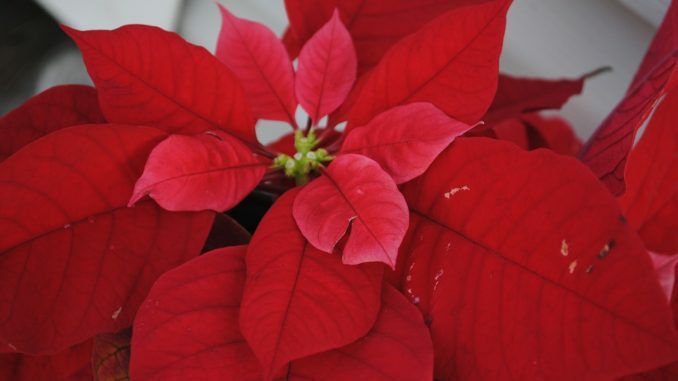 Do you know how to take care of the blooming Christmas flowers? Christmas holidays are behind us. Many of the holiday table decorated some of the potted Christmas flowers. But do you know how to take care of them when they blossom? this flower is a stunning Christmas decoration. The Christmas atmosphere will not only conjure up candies and carols, but also this flower. It is about the winter solstice that her scenery is beautiful and creates a beautiful Christmas decoration. How to care for her after Christmas? Once the colorful shades have disappeared, transfer the plant to a cooler place. In the early spring season it is necessary to cut the plant. Use gloves while working, and make sure that the latex from the plant does not stain your skin. It can cause irritation and it is poisonous. You can place the shoots you cut in a light substrate to grow a new plant. During this time, you can also move the star into a larger pot. Take advantage of the substrate that is suitable for indoor plants. As new shoots and leaves begin to appear, we will increase the flow of water. We also add mineral fertilizer for house plants. 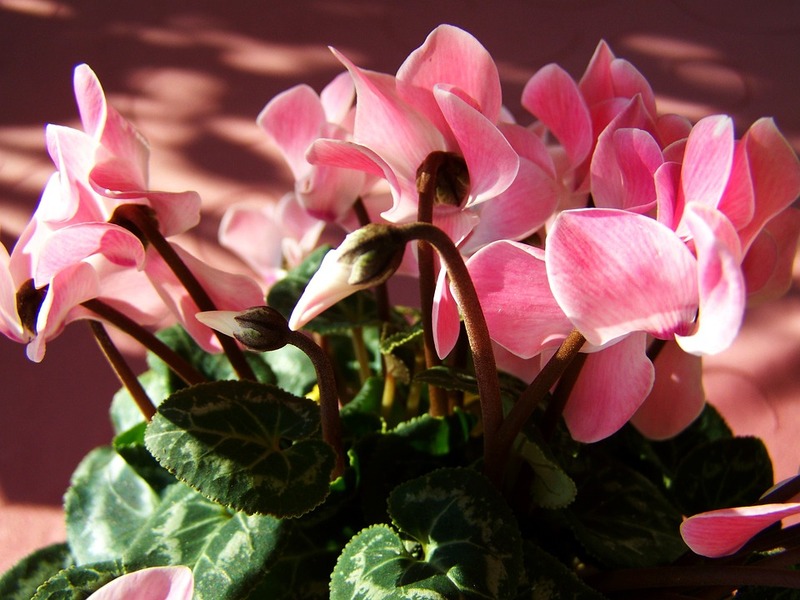 Cyclamen is a plant with flowers that have a fragile impression. It is a houseplant, but it likes a colder space. The ideal place for him is a cooler room on the window sill. It can create a hall or cool hallway decoration. There is no frost outdoors, even a porch, balcony or window sill. If you place the potato harvester in a place where the heat is flowing faster. 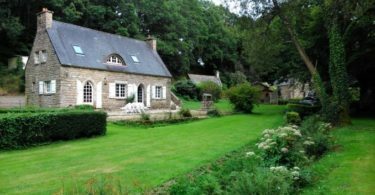 With the advent of spring, it ceases to bloom and the leaves fall off. Most of us think he’s done with him. But this is not true, the plant is about to relax. Summer weather is a time of vegetation for him. At this time we reduce the dressing until the leaves fall completely. Only tubers remain carefully removed from the substrate and stored in an airy and cool place, ideally on a hazel or hanging in a net. We will put the tuber into the substrate in the middle of the summer.